Victoria Beckham celebrates Christmas with Harper at the Nutcracker ballet. 3. 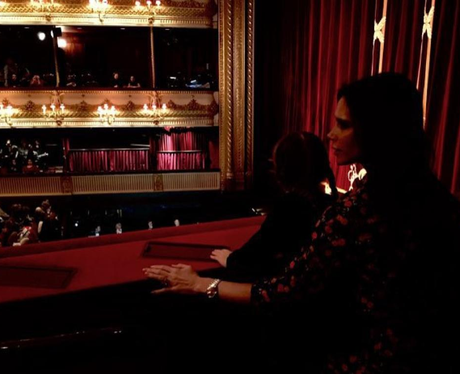 Victoria Beckham celebrates Christmas with Harper at the Nutcracker ballet.